The importance of Botanic Gardens is often overlooked and books on their histories are rare. 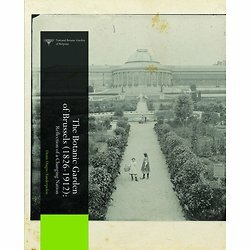 It is therefore with a certain amount of pride that the National Botanic Garden of Belgium presents a beautifully edited and thoroughly researched book on part of its own history; a period when the Garden was situated in Brussels. Botanic gardens were, and still are, closely linked to the society that created them. During the nineteenth century they were regarded as markers of modernity and national scientific drive in European cities and countries, and sometimes they were instruments used for colonial purposes. Today, gardens focus to a greater extent on the conservation of plants in addition to their traditional research on floristics and taxonomy. They also put the focus on the popularization of natural sciences to a wider public. It is true that botanic gardens have always reflected the changing times and society and such was the case for the Brussels Botanic Garden. 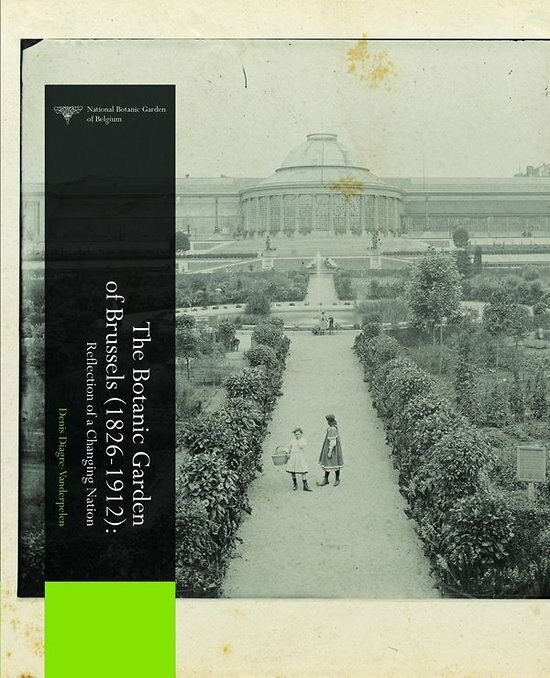 The author used the rich, previously unstudied archives of the Garden and unveils how economic and social conditions; philosophical, political and scientific arguments; colonization and plant collectors; psychology and ego's, among many other causes that fashion a society, actually played a role in the development of the Garden as a scientific institute. The result is an uncommon and fascinating book that sheds light on the history of a world-class scientific institution.